The St. Louis Regional Chamber has yet again honored Southern Illinois University Edwardsville in its Arcus Awards program. This year, the University’s Healthcare Diversity Summer Camp is a finalist in the Inclusion and Talent Attraction category. The fourth annual Arcus Awards, presented by RubinBrown LLP, will honor companies, organizations and institutions that are operating to make the St. Louis region a better place to live, work and invest. Winners will be announced live on stage. Networking begins at 5 p.m. and the program ceremony is at 6:45 p.m. Thursday, Feb. 23 at the Hyatt Regency St. Louis at the Arch. Vote for your business of choice at arcusawards.com. Voting lasts until noon, Wednesday, Feb. 22. Businesses are competing in their respective categories and all nominees compete for the People’s Choice Award. 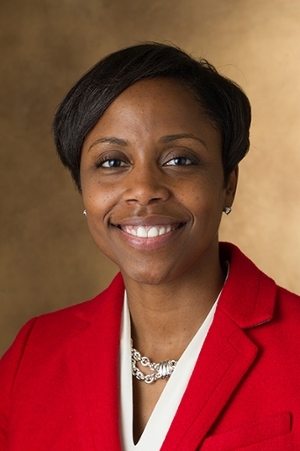 “The purpose of the camp is to inspire and expose minority high school students in the region to healthcare careers they may have never considered nor thought were attainable,” said Lakesha Butler, PharmD, camp coordinator and School of Pharmacy clinical associate professor. SIUE’s Schools of Nursing and Pharmacy, and the SIU School of Dental Medicine (SDM) have been working together for more than five years to offer the summer camp for area minority high school students. 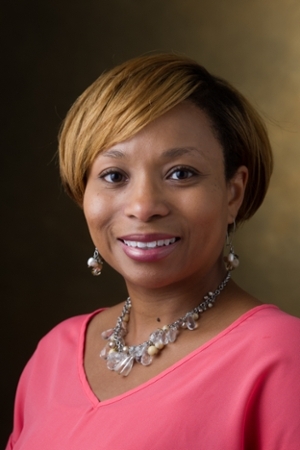 The Healthcare Diversity Summer Camp extends across disciplines, the professions of nursing, pharmacy and dental medicine collaborate to promote the health sciences, added Jerrica Ampadu, PhD, assistant professor, Primary Care/Health Systems in the School of Nursing. 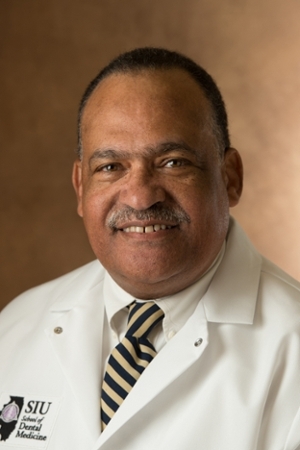 “Research shows that minority healthcare professionals are more likely to practice in medically underserved areas, which results in improved access to healthcare,” Butler continued. “Therefore, the lack of current and future minority pharmacists needed to serve the growing minority population will continue to have a profound impact on the health and well-being of our nation. About the St. Louis Regional Chamber: We are a broad community of leaders united for economic prosperity throughout the entire St. Louis bi-state region. Our aspiration is for St. Louis to be one of the Top 10 US regions in prosperity by 2025 as measured by selected economic indicators. Our one purpose is to inspire a greater St. Louis. Together, we will make St. Louis a more attractive place for people to live, work and invest. We will win on today’s regional strengths in focused economic clusters: financial services, health, multimodal logistics and biosciences. We will champion a better tomorrow through community leadership on three priorities: greater educational attainment, inclusion and talent attraction, entrepreneurship and innovation. We will help unite the public and private sectors to advance and secure policy necessary to support our plan.